RVs are a great way to travel and to see Southern Florida. These vehicles are very popular in the state, since the warm weather makes Hollywood and the rest of Florida a great place to visit by RV. Although RVs can be a safe way to travel, each year people are injured and killed in camper and RV accidents in Hollywood and across the country. 1) Pay attention to fire and maintenance safety. Regularly check the carbon monoxide detectors, smoke detectors, and propane lines. 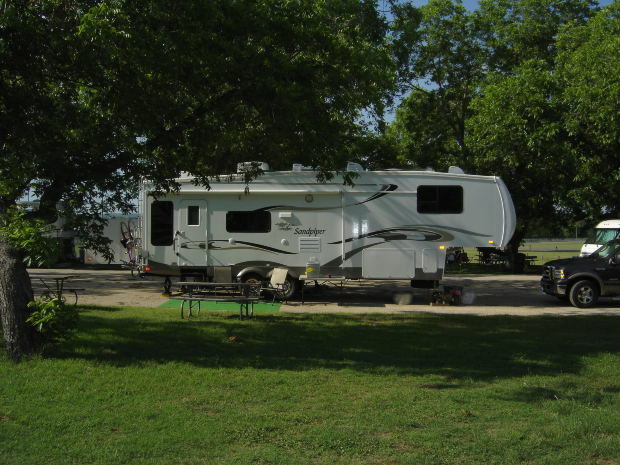 Learn how to maintain your RV and test its basic systems for safety. Get an annual gas inspection and overall inspection to prevent fires. 2) Check your tires often. RV tires are under a lot of pressure, especially if you travel over longer distances. Check your tires before each trip for both pressure and tread. If you don’t drive your RV for a while, check the age of your RV tires. The tires will wear down and may need to be replaced over time – even if you haven’t driven on them very much. Always check the clearance before pulling into a gas station, garage, or driving under a bridge. 4) Do not overload your RV. Know the weight limit for your RV and stay under it. Overburdening your RV can cause steering problems and can put extra pressure on your tires, potentially leading to a tire blow out. If your RV is too heavy or the weight in your RV is not evenly distributed, you may need to use the hand brake if you run into steering problems. Check your RV manual before you drive to find out how to handle steering problems and a swaying trailer. 5) Practice before you drive. Before going on the highway or on a longer trip, become familiar with your RV and practice with short drives along quiet streets. 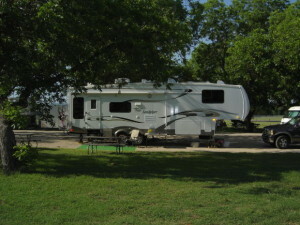 Driving an RV is very different from driving a passenger car. The blind spots are larger and the steering is different. If you can, get some one-on-one lessons from a driving instructor who has experience with RVs or larger vehicles. The lessons will be well worth it if they show you how to keep your family safer on the road. 6) Check your retractables before you drive. Get into the habit of checking your awnings, slide-outs, and steps before you head out on the road. Overlooking these can cause damage to your RV and can cause you to get into an accident. Just taking a quick walk around the car ensures everything is ready for the road. When checking, make sure any bicycles or other items attached to the back of your RV are attached securely to the bike rack or appropriate area. If you have been injured in an RV or car accident in Hollywood or anywhere in South Florida, contact Flaxman Law Group for a free consultation. Our caring team of attorneys, paralegals, and legal professionals is always standing by to support those who have been injured in our community.